Got your eye on design? You’ll want this vintage graphic print displayed front and centre in your living space. 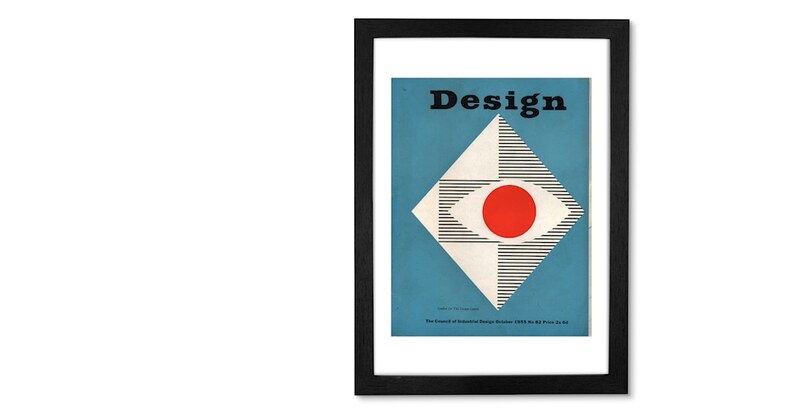 The cover of Design magazine’s october 1955 issue, this piece is the ideal choice for lovers of mid-century design. Or for giving a modern room a vintage twist.